One of the main reasons I started this Stashbusters series was to try to ensure I get use from my stamp sets. This set, for example, has been languishing unused since I got it. It’s been so long I don’t remember exactly when it was, but probably the better part of a year. So I decided it was about time to get it inky, and further challenged myself to make three Valentine or love-themed cards with the Pinkfresh Studio Word Series: Happy stamp set. For the first card I decided to make a loose wreath. 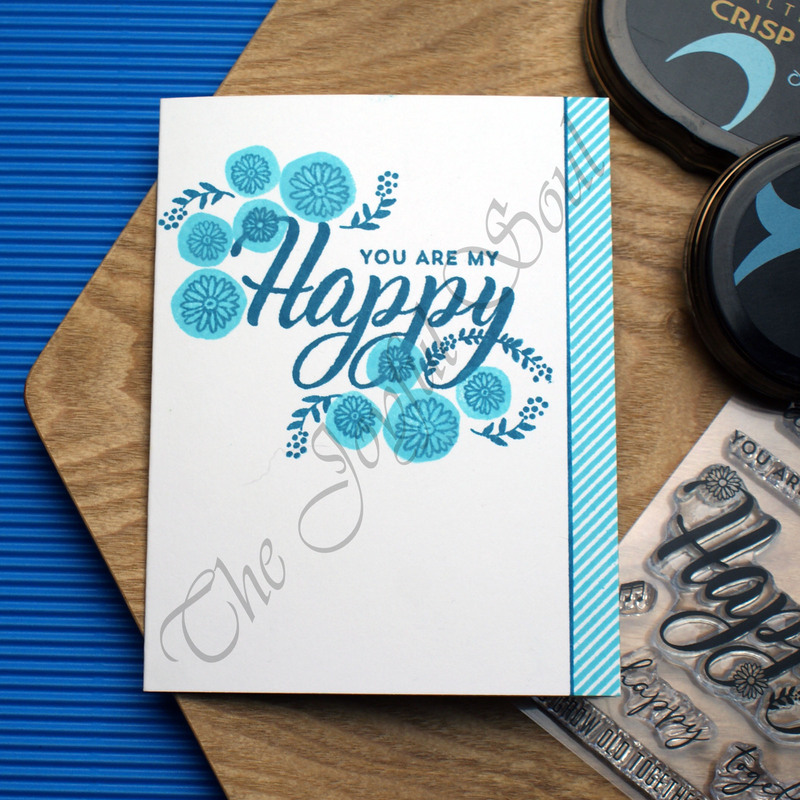 I started by stamping the large focal “Happy” with embossing ink. I then stamped several of the flowers and leaves around the sentiment to create a wreath shape. I added Love From Lizi Ivory Pearl embossing powder, checked if the wreath needed filling out any more, then heat set. I coloured the flowers by pushing my Spun Sugar Distress Ink onto an acrylic block, picking up the colour with a clear Wink of Stella pen, and lightly watercolouring. This added both colour and sparkle. Then I heat embossed the remainder of my sentiment onto a snippet of white, trimmed it into two pieces, and popped it up on my card panel. For my second card I started by creating a floral pattern. I used Rose Quartz and Lavender Fields inks from Altenew for stamping the flowers. I wanted a light grey for the leaves but don’t actually have a light grey ink so instead I used Barely Beige from Simon Says Stamp, which does have a grey-ish look to it. Once I’d finished stamping I used a glitter gel pen to add dots to fill out the pattern even more. I wanted to add some dark grey elements too, but couldn’t find any suitable coloured paper in my stash. Instead I made my own by colouring a snippet of white card with a Spectrum Noir Illustrator markers. I adhered a narrow strip of the coloured card to either side of my panel, then used another strip of it for my sentiment. I heat embossed the sentiment in white and popped it up over the panel on my card base. I decided to go for a much bolder and brighter design for my third card. 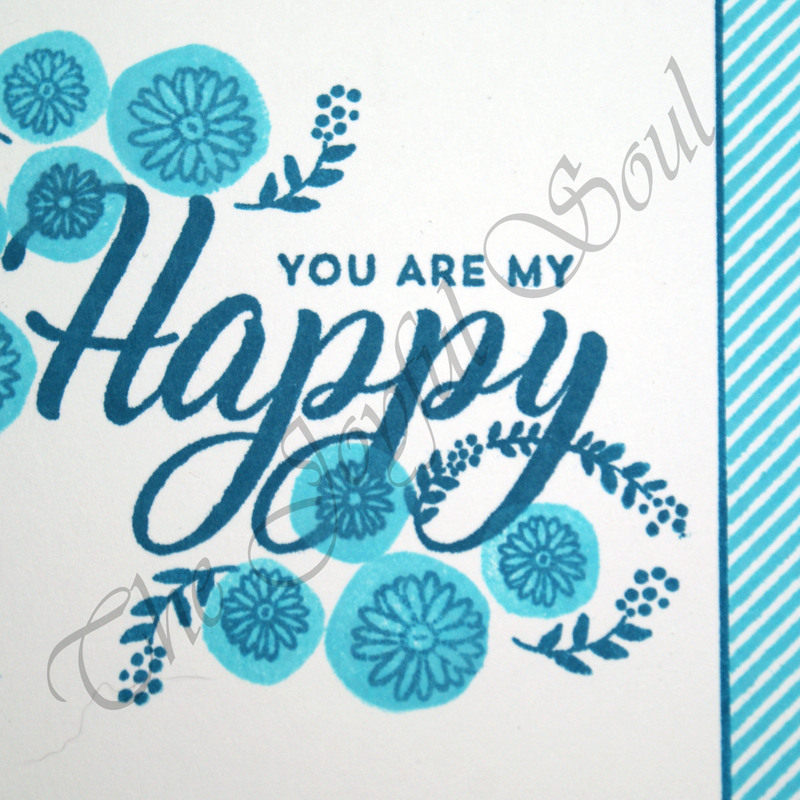 I began by stamping the large “Happy” sentiment onto my card base with Altenew Dusk ink. I added clusters of flower to the top left and bottom right with the same ink, then coloured them with Ocean Waves stamped over using the wrong side of the stamp to give a graphic look. I realised my card seemed unbalanced so whilst it wasn’t y original intention I decided to add something along one side. This did result in me bringing in another stamp set. I stamped the diagonal stripe border from Simon Says Stamp’s Crafty Friends with the Ocean Waves ink. I then masked off a very narrow strip between that and the white of the cardbase, and ink blended over it with the dusk ink. I had a lot of fun coming up with three designs for using this stamp set. 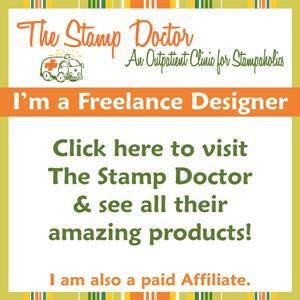 It’s a great exercise to try before buying a stamp set – see if you can think of three designs to make with it. If you can’t then it might be worth getting something else instead. I actually had a couple of other ideas with this set too, but they weren’t Valentine-themed so I didn’t make them this time. I’d love to know which of the three you like best. I think the third might be my favourite, though the first too are very pretty too. The pictures don’t do them justice! Love all the shades of blue! Very pretty card! Glad you joined us at FMS! A very eelegant card for our ‘Fabulously Feminine’ theme at Stamping Sensations challenge, many thanks for joining in. Such an elegant card. Thank you for sharing with us at Polkadoodles Crafting https://polkadoodle.blogspot.com/, good luck. Beautiful work with the inks and embossing, thanks for sharing with us at Digi Choosday this week. 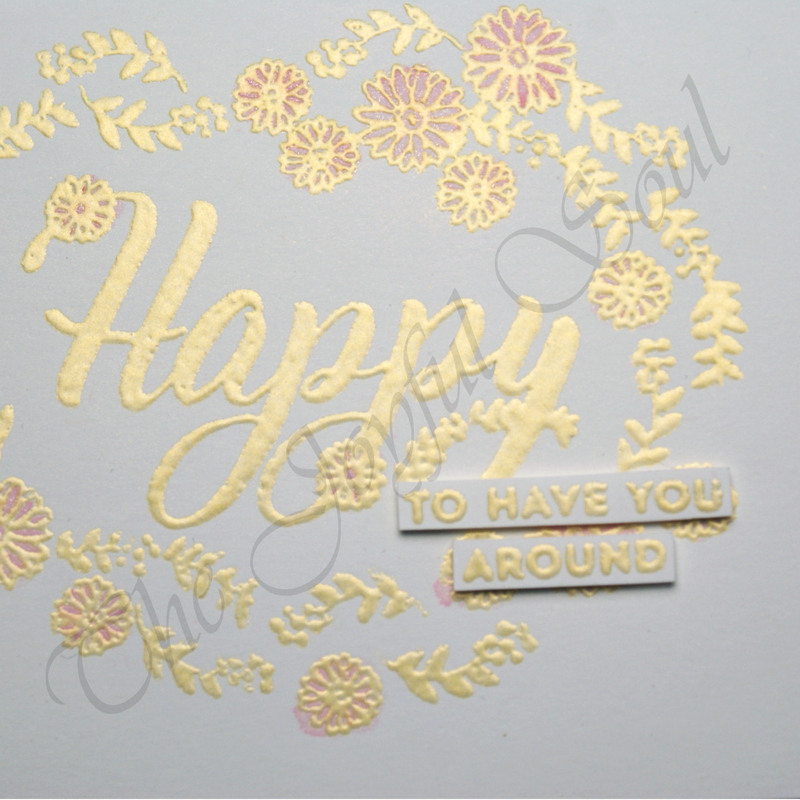 Gorgeous gold embossing! Love it! I love the soft color combination you used! your cards look so pretty. Thansk so much for joining us at Feshly Made Sketches.. Such a beautiful set of cards. I love the dainty flowers accenting the lovely sentiments. Thank you for playing along with us at Freshly Made Sketches. Stunning cards; I love that you found ways to use this gorgeous set in unique,multiple ways! 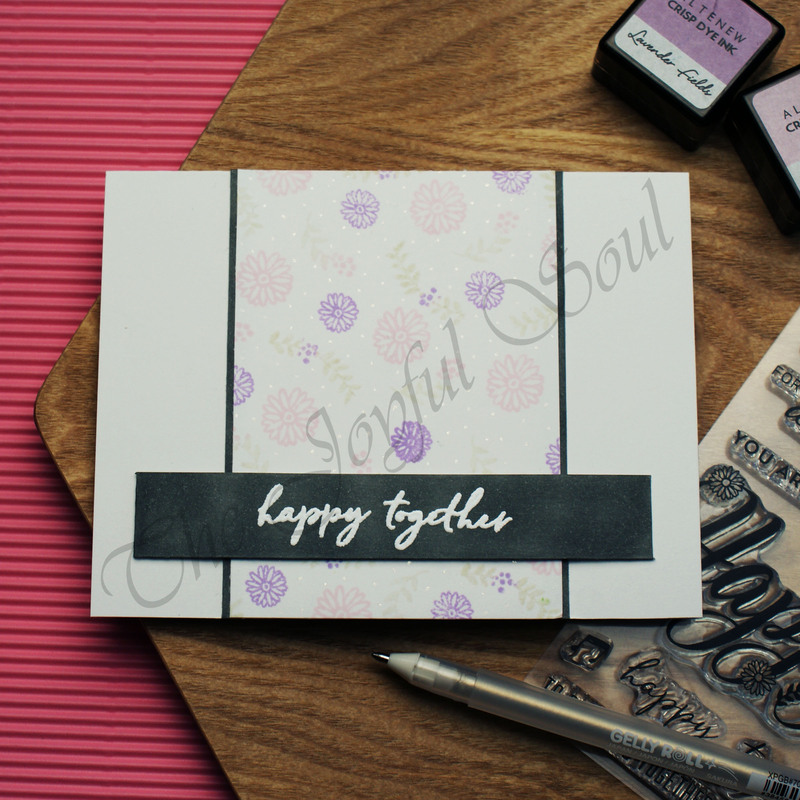 Thank you for linking up your gorgeous embossed pink and gold card with us at Inkspirational! Beautiful and elegant card collection. 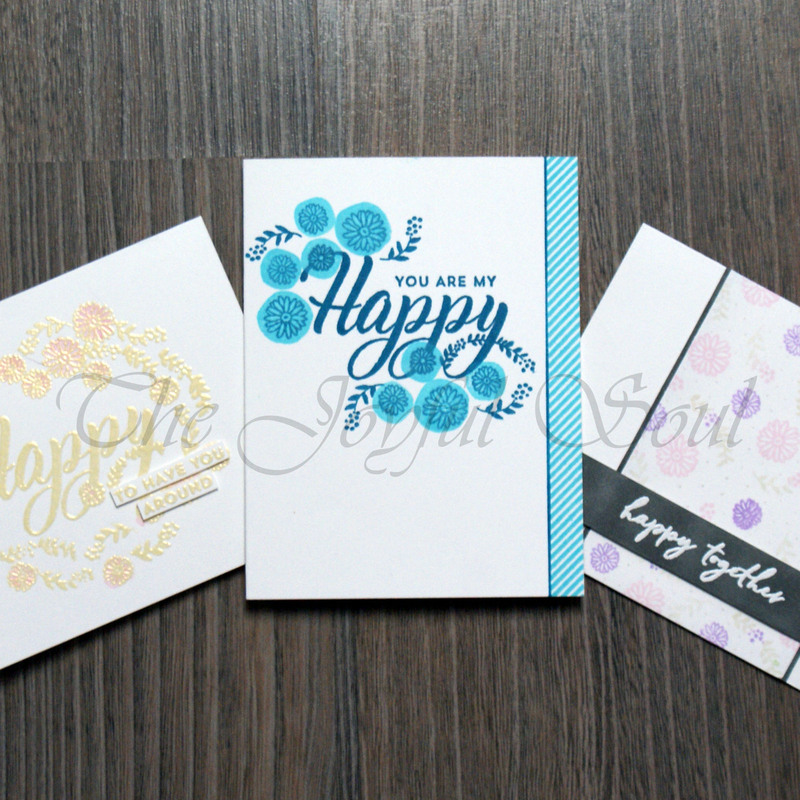 Love the idea of making 3 cards from one stamp set! Thank you for sharing your beautiful make with us over at Polkadoodles Craft Challenge and we hope you will join us again. Great use of small stamps, and a lovely take on the sketch. Thanks for sharing your gorgeous card with us at Stamping Sensations.